Student organisations | OLE ROHKEM.OLE ROHKEM. 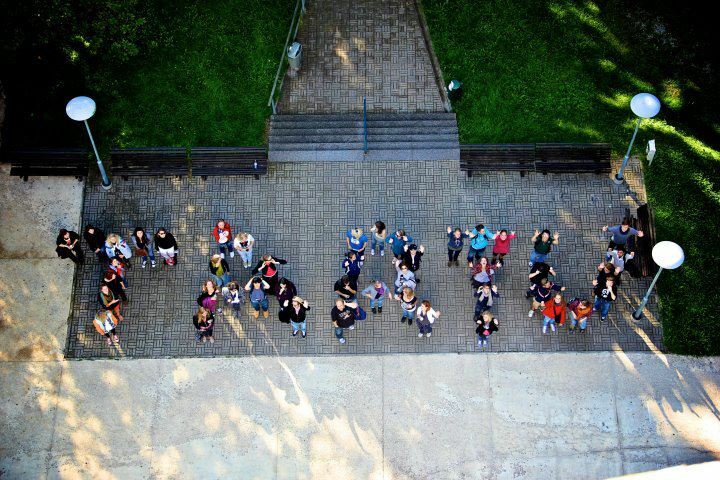 This is the page, where all the foreign students in Tartu can find an amazing organisation to join. In Tartu we have a community of organisations, who work hard every day to offer memorable experiences to all their members and community. 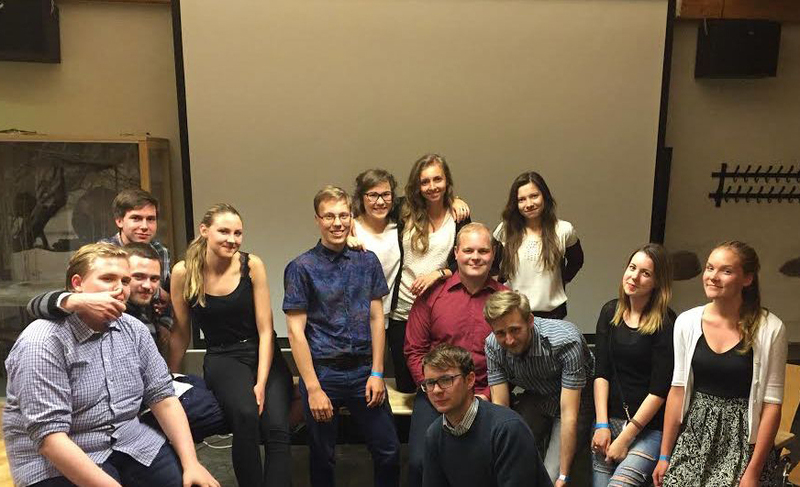 AEGEE­ Tartu is an unique student organisation, it is hard to find anything similar to it in Tartu. It is a non­profit organisation whose members are students from all different specialties. 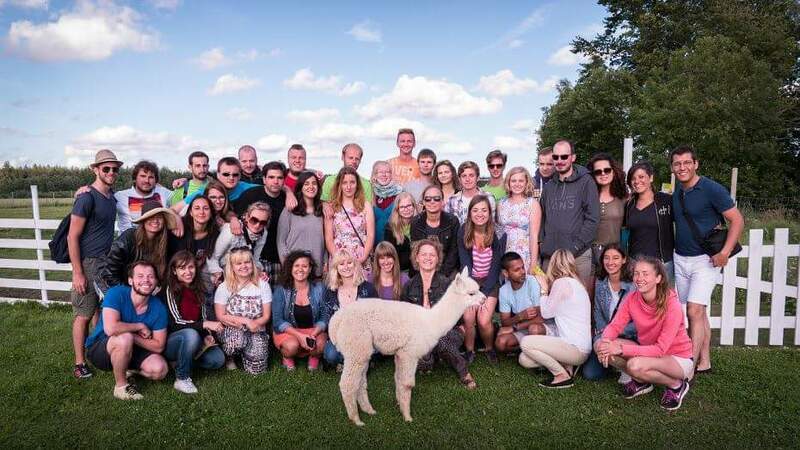 A-Tartu can make your life much more interesting by organising fun events on different topics like European cultures, languages, healthy lifestyles etc. We are sure that everyone will find something close to their heart! 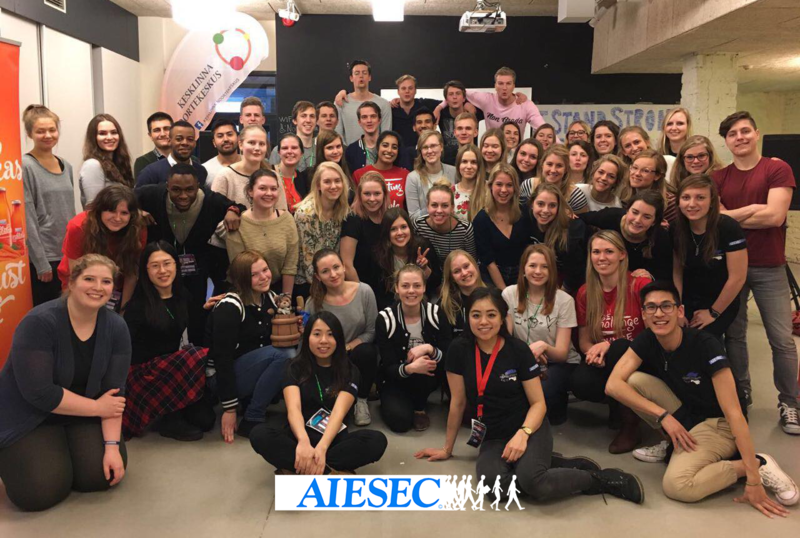 AIESEC is the largest international youth-led organization and our mission is to give youth a real leadership experience. In AIESEC you can gain practical skills and knowledge and use them right away. To do this we have three different options – team member experience, doing an internship abroad and volunteering abroad. In APT Game Generator we assemble aspiring computer game developers. Together we analyse different game ideas and create teams to implement games. We offer a creative environment, suitable tools and active associates to realise different ideas. We are working to make the lives of international students studying in Tartu more interesting and making them feel more at home. We organise a few events a week for them ranging from trips to parties to movie evenings to game nights to theatre visits. We work together with the universities in Tartu: University of Tartu, Estonian University of Life Sciences, Tartu Art College, Tartu Health Care College and Estonian Aviation Academy to make their students’ lives in Tartu more exciting and fun. 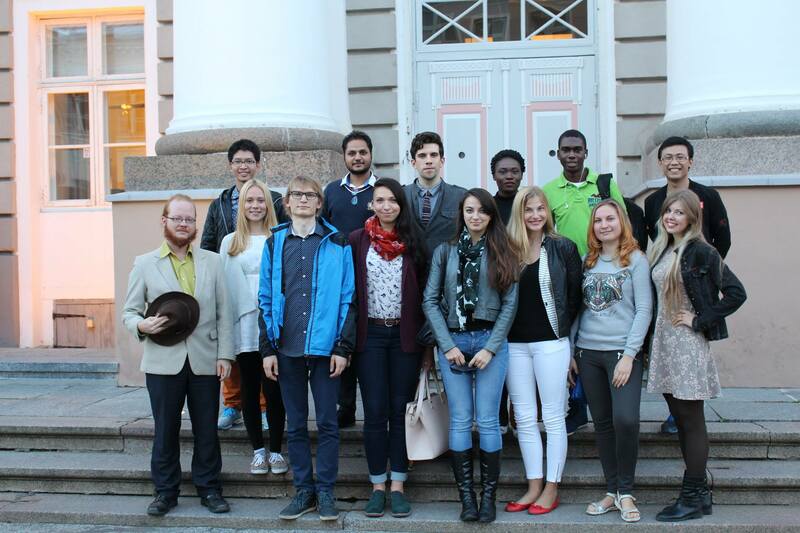 We are UT international degree students, who represent the university abroad and the UT international student community in Estonia. You can find us on social media and at various events. We share our stories on our blog and Facebook page and answer questions for future students.